For some people, a trip to the dentist is not a pleasant thought. Just imagining needles, blood, and pain can be a little stressful for the patient. But with modern dentistry, there are ways to appease the patient. 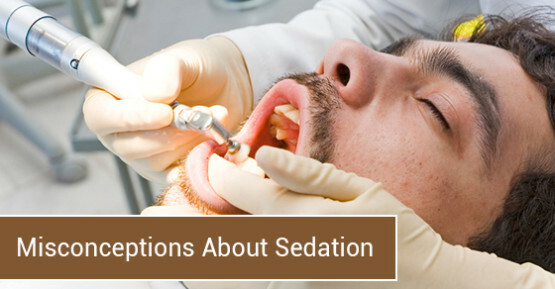 One of the best ways is through dental sedation. Many people experience fear or anxiety leading up to their scheduled dentist appointment. This fear can get in the way of them making and keeping dental appointments, which can create a vicious cycle of poor oral health.